Cloud CMS enables flexible control over the full spectrum of digital assets, regardless of format - documents, images, and videos are stored and secured natively - and made reusable across your entire team. Once collected, we'll provide complete versioning, metadata / tagging, transcoding, and watermarking. All assets are fully indexed and searchable. Additional features such as multilingual support may be activated at any time. 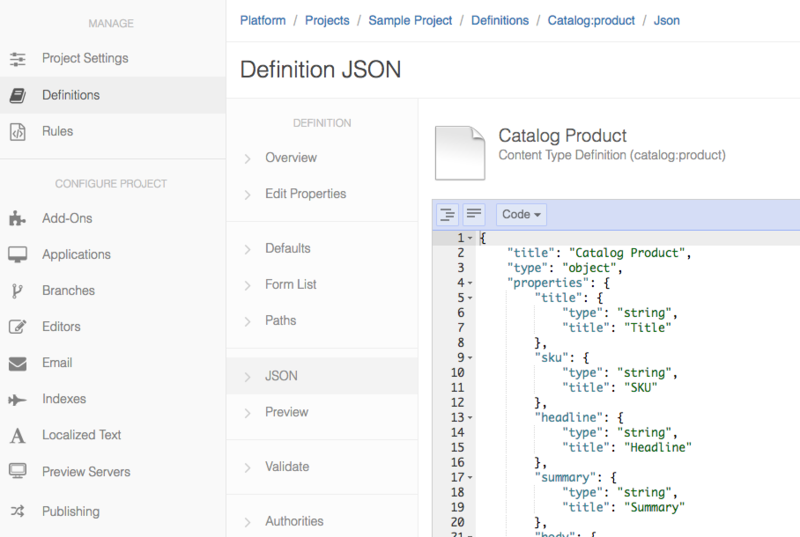 Every piece of content in Cloud CMS consists of a JSON document with optional binary attachments. Cloud CMS automatically performs content extraction, full-text search indexing and transformations of binary attachments for many popular mimetypes, including most image, audio and video files. Just upload your content and enjoy. 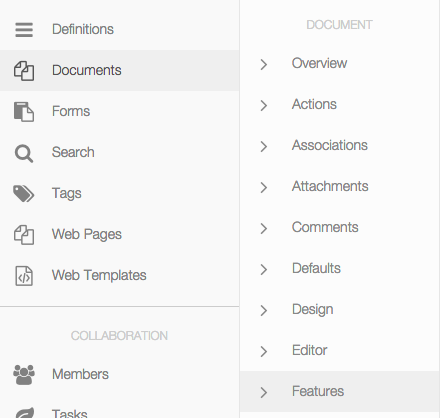 Chances are that Cloud CMS knows how to handle your file types. The real power begins once you define custom content types. Your content types define specific metadata properties and also endow your content with feature-driven behaviors. Plugging new behaviors onto your content types is as easy as tagging them with a feature. For example, you can add watermarking behavior by giving your content type the f:watermarkable feature. Configure it with your custom watermark image and Cloud CMS will apply it to all of your content instances.